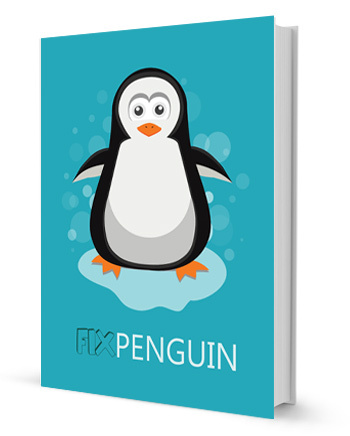 Fix Penguin - Your Google Penguin Penalty Recovery Guide. Recover Today! Free Online Google Penguin Recovery Guide. Downloadable PDF. SEO (search engine optimization) is an ever changing landscape. Google is constantly tweaking it’s algorithm and changing up it’s rules and what used to be common practice two years ago now is consider spam. This complicates things very much as a website owner, and forces you to adhere to Google’s ever changing mind. Keeping your website in good standing with Google is top priority if you want to out rank your competitors. The goal of this ebook is to let you in on the secrets of how to keep good standings for Google’s Penguin Algorithm. There are other algorithms out there, but Penguin seems to have been one of the few to really cripple legitimate business owners. And more than likely you have found this ebook for the sole purpose of fixing your website after it got slapped by Penguin. The tips outlined in this ebook are all “white hat” techniques and will lead your website to Penguin recovery. The first two techniques in this ebook are the golden nuggets of this ebook. There isn’t much mention on them out there on the web, and they are a sure fire way to get you back on track and restore most of your website rankings in Google search. The other techniques outlined in this ebook are consider standard practice for restoring rankings from Penguin. With the combination of all the techniques in our ebook your site should get back to being on Google’s “good” side and keep it there for the long run. 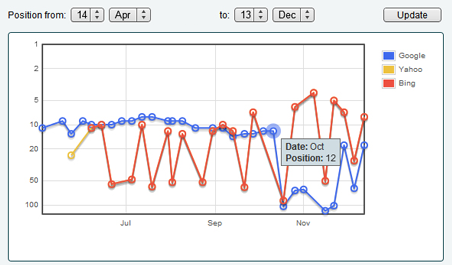 Tip 1 gives you the quickest and easiest way to gain back rankings from Google Penguin Penalty. Not only will this only take you 10 minutes to implement it shows the fastest improvement over all the other methods. GET YOUR RANKINGS BACK NOW! 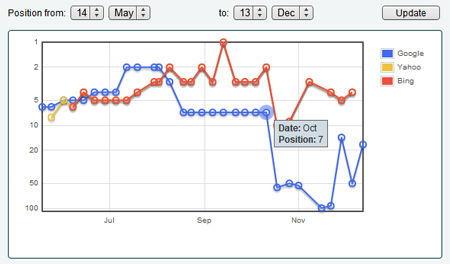 Tip 2 give gives you another easy and little to budget way of regaining your rankings from a penguin penalty. This method works extremely well, and has been tested with proven results. A full step by step guide included in the tip #2 section of the ebook. Tip 3 is one of the popular methods out there for getting back your rankings from Penguin. Step 3 process should be handled slowly and with mindfulness, and once you have it set in place you should see some additional results taking you into a long term method of being Penguin Penalty friendly. Tip 4 is similar to tip 3 but more of a sniper shot of the process. This method like tip 3 should be handled slowly and with mindfulness. Tip 4 is a good arsenal for always keeping your site clean and Penguin Penalty friendly. Tip 5 is something that you will do moving forward. 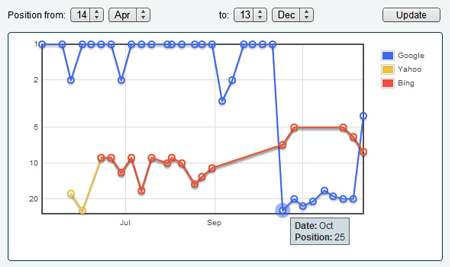 Following this method for any future expansion on your site, it’s backlinks and overall general SEO strategy. Tip 5 is the new and improved method of website SEO. GET BACK YOUR RANKINGS TODAY! In our FREE 5 easy step PDF guide you can be on your way to getting your organic traffic back on track and fix penguin. Don’t hesitate start working on getting back your rankings in Google with our 5 tested steps for Google Penguin Recovery!